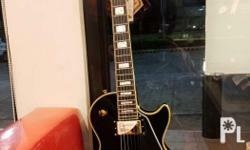 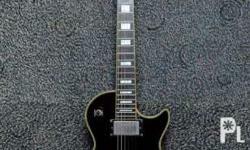 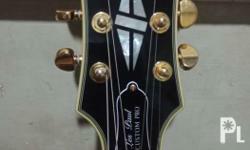 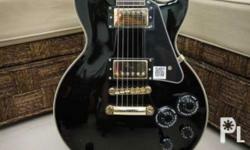 Epiphone Les Paul (Custom Pro) with Graptech Nut Sold out!!! 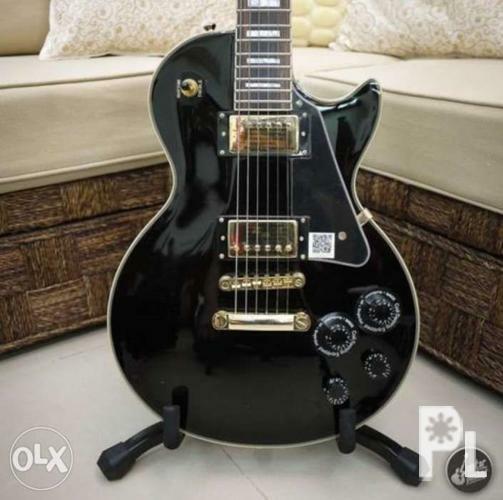 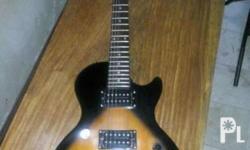 Epiphone Les Paul Special II electric guitar. 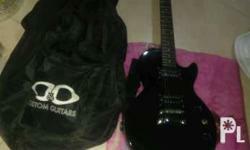 Comes with soft case guitar & guitar strap.